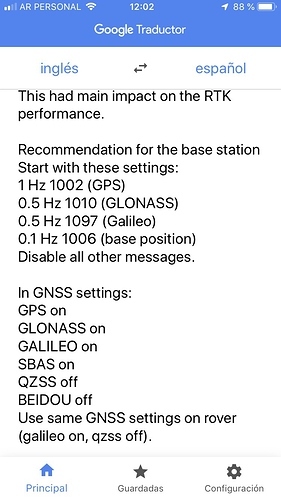 What is the correct GNSS configuration for the SNR? I have very few satellites in green. I don’t see why the configuration should influence the SNR value. 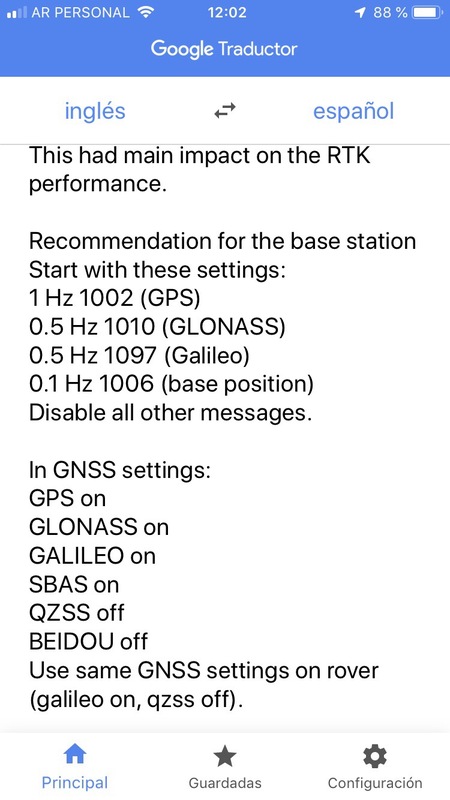 Maybe you need to move your GNSS antenna away from sources which potentially cause interferences. yes, but probably you electronic devices cause interferences? What Elevation mask angle and SNR mask values do you have? Also, as @tobias-dahms mentioned, it can be a possible reason for the issue. Hello Andrew 15 mask SNR 35 no electronic devices! Do you have RS/RS+ or M+? Also, please, share you raw logs from the device as well as full system report. Unfortunately, it’s hard to tell the reason without looking into logs.